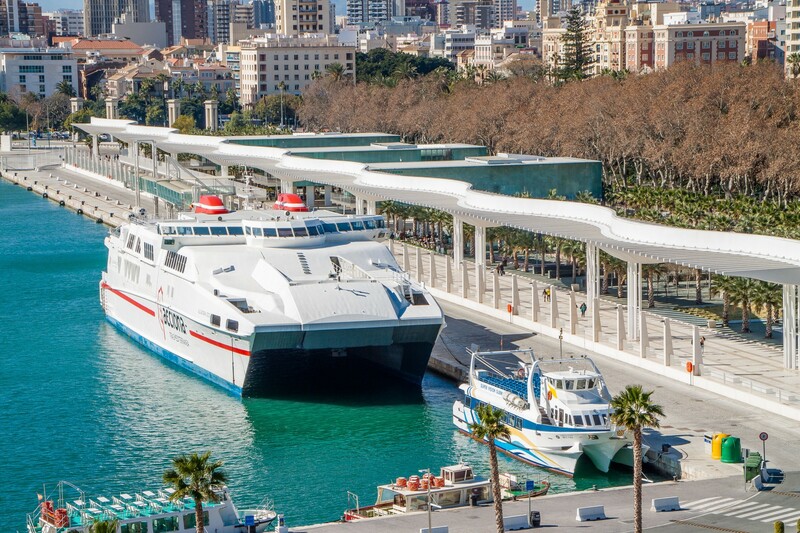 Denne feriebolig er beliggende i et kompleks med fælles swimmingpool i rolige omgivelser tæt på stranden og kun få minutters fra Malaga centrum. Ferielejligheden tilbyder gratis Internet og parkering. 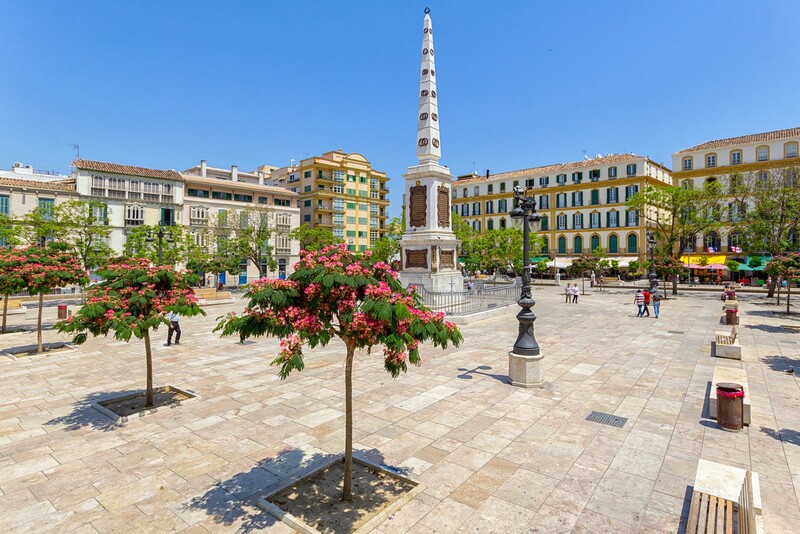 Denne praktiske feriebolig med WiFi er ideel til dig der vil bo i rolige omgivelser tæt på stranden og Malaga centrum. Ferielejligheden tilbyder en dejlig stue med spisebord, sofa, lænestol og TV-fladskærm og adgang til den lukkede terrasse, en stort køkken med alt tilbehør, et badeværelse med badekar, et soveværelse med indbyggede skabe og dobbeltseng (eller enkelt seng) og endnu soveværelse med indbyggede skabe, Dobbeltseng og eget badeværelse med bruser. Vi tilbyder parkering i samme bygning for 15 € pr. dag. Køkken (Elektrisk), Køleskab, Mikroovn, Ovn, Fryser, Vaskemaskine, Opvaskemaskine, Tallerkener/Bestik, Køkkenredskaber, Kaffemaskine, Stegepan, Brødrister og Kedel. 1 TV, 6. etage, elevator, terrassemøbler, strygejern, internet (wifi), hårtørrer, altan, 95 m² boligareal, aircondition (varm/kold), aircondition i hele ferielejligheden, swimming pool offentlig ( åbner 1/5, lukker 1/11), Garage til den samme bygning. Excellent accommodation professional service and very personal attention from staff at the office. The few problems we had were quickly taken care of. We would like especially to express our thanks to Teresa who helped us to retrieve a mobile forgotten at one of the restaurants in the vicinity. It would be nice to be able to clean the floors in be tween. To able to do this a broom/ vacuum cleaner should be available to the tenants. Otherwise everything is as it should be! L´appartement est très bien placé., tout est à proximité. Nous avons appréciés notre séjour. 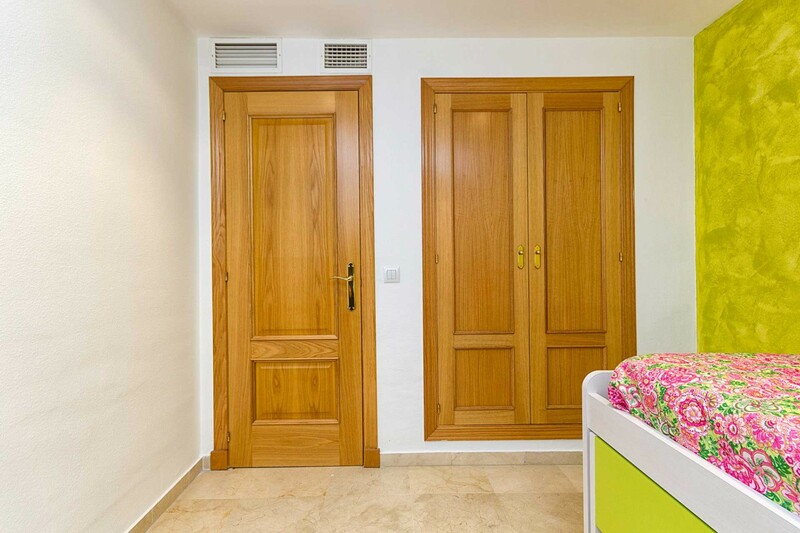 Dans le salon, il serait bien de mettre des rideaux, car lorsque nous ouvrons les volets, nous avons du vis à vis sur les appartements en face. 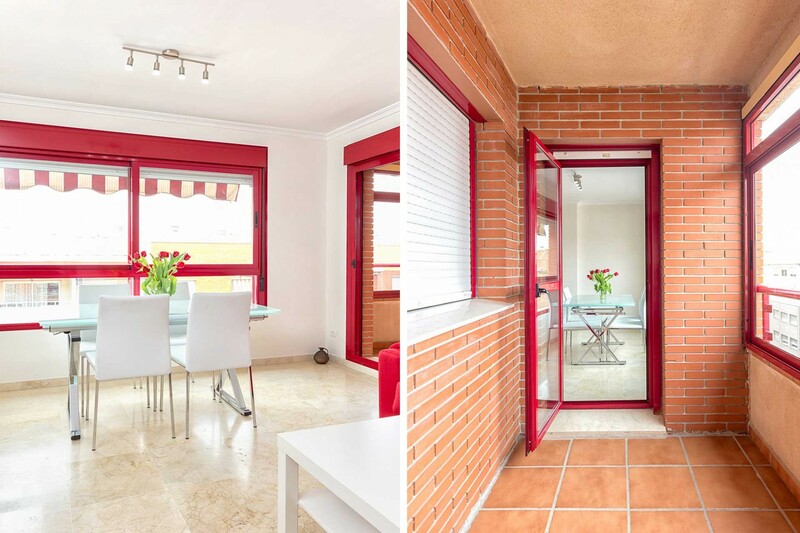 Apartment was close to the city and port and near to several restaurants/tapas bars. Apartment was well furnished and had wifi which was helpful to keep in touch with emails,etc. Solaga staff were very helpful and let us check out a little later as we had an evening flight home . 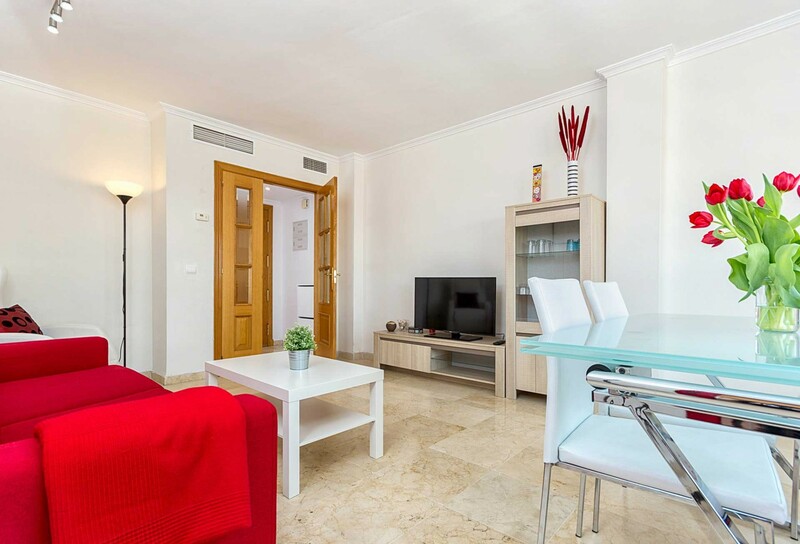 We would recommend both this apartment and Solaga if you want a great stay in Malaga. The apartment was very clean. We were made to feel very welcome. A small problem we had on arrival regarding wheelchair access was dealt with quickly and efficiently. 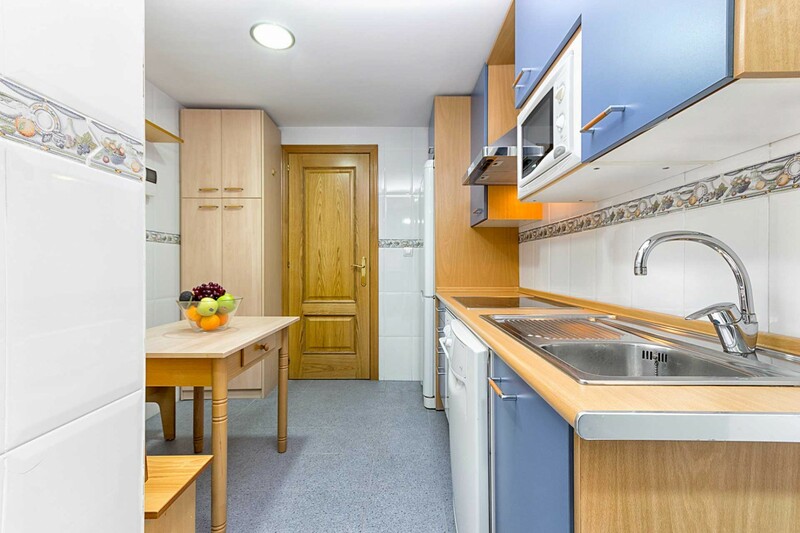 We were very close to the railway and bus station, and a 10 minute walk to the city centre. I would certainly recommend this apartment, and would like to return again ourselves. 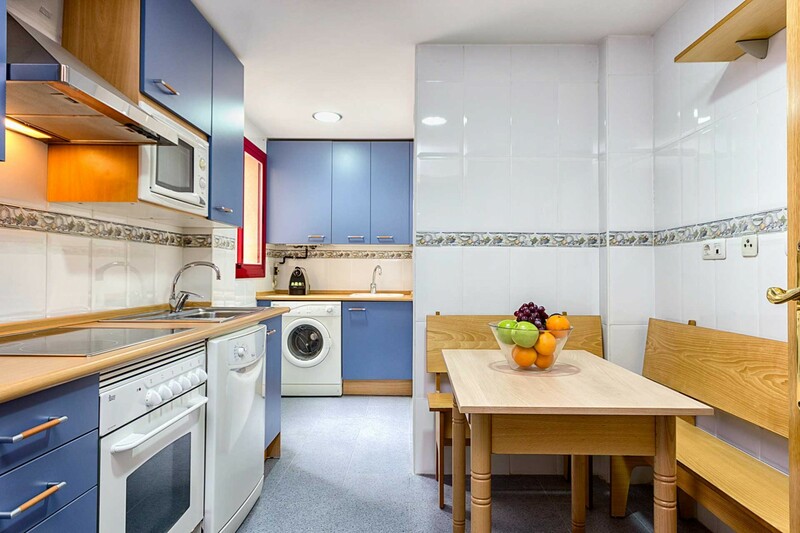 We stayed at the Calle Canales apartment, which was very completely equipped and within easy walking distance of the station (quick connection to airport) and of the center of Málaga. Staff (Ms Romero) was very helpful. Would certainly book again. I liked this apartment very much. Its in a quiet area, although only a couple of minutes walk to the old townthe beach / marina. Communications with the very professional hosts was good, apartment was very clean and lovely. I highly recommend it. 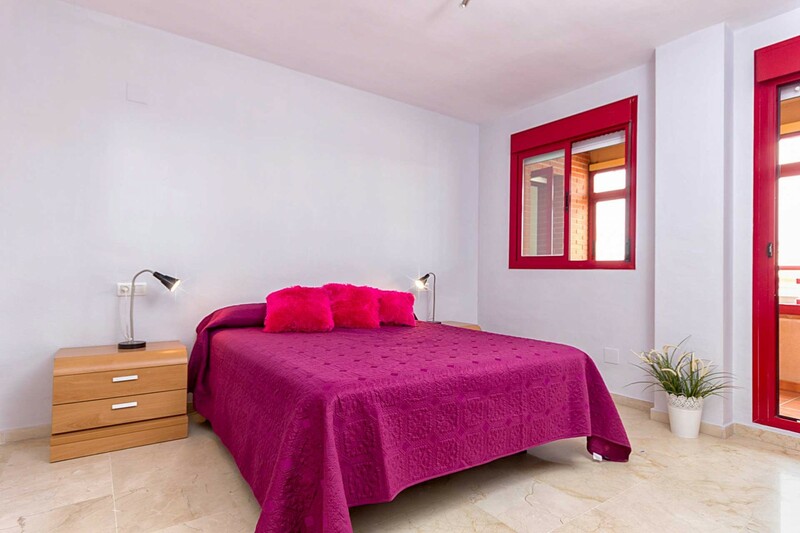 The apartment was well furnished, very comfortable and in a great location. Residents were very friendly and helpful. 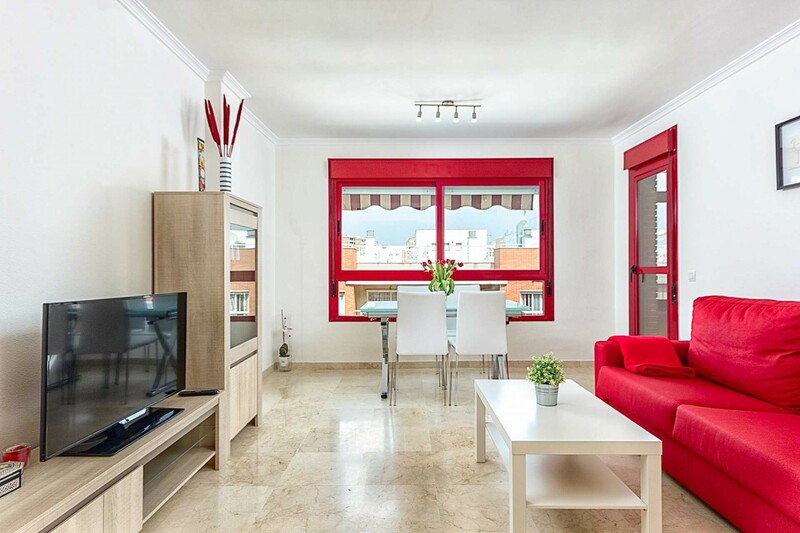 The apartment was perfect in all aspects: location, size, furniture & equipment. Staff in the managing agency were helpful, friendly and efficient, we have no hesitation in recommending it. Good information all the way, nice and friendly staff. A very comfortable flat, big and bright, and very good ecquipt. Nice part of the town, walking distance to everything. The flat was great,especially the roof terrace! The apartment is exactly as described on the web. Conveniently located, walking distance to city center, the beaches (about 20 min.) nice and quite neighborhood. One of the shopping centers was just 5 min. Away. 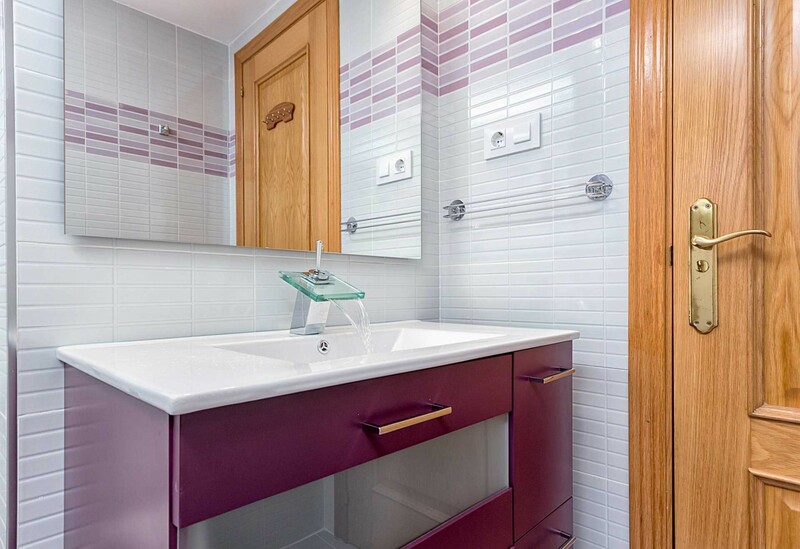 Very clean, modern and well equipped. The apartment is exactly as described on the web. 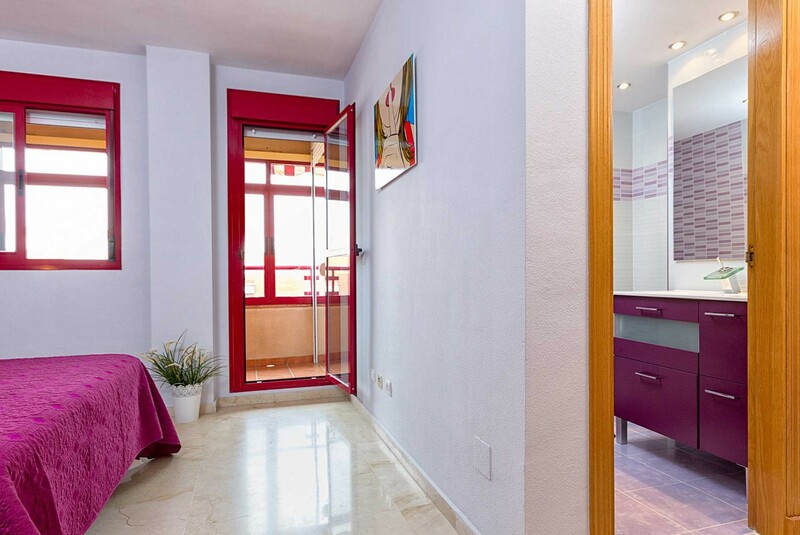 Conveniently located, walking distance to city center, the beaches (about 20 min.) nice and quite neighborhood. One of the shopping centers was just 5 min. Away. 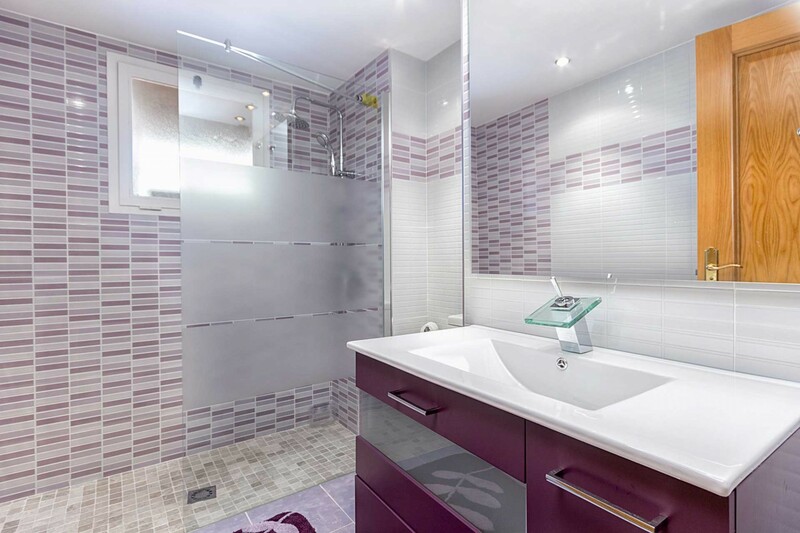 Very clean, modern and well equipped. 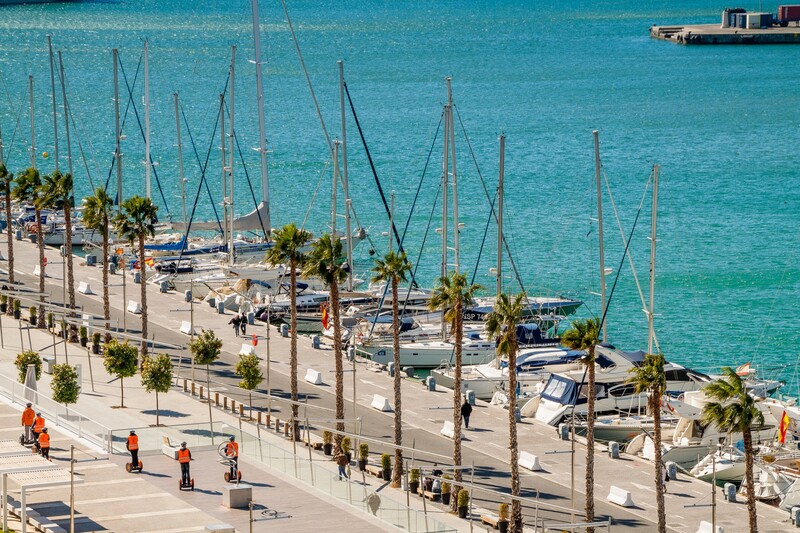 I would definitely book it again when visiting Malaga in the future. Also, Thanks so much for all the great tips on bars, restaurants, beaches and other attractions provided on the first day. All very useful. Muy buen departamento. Limpio, con todas las facilidades, bien ubicado, comodo. Y los anfitriones muy amables todos! 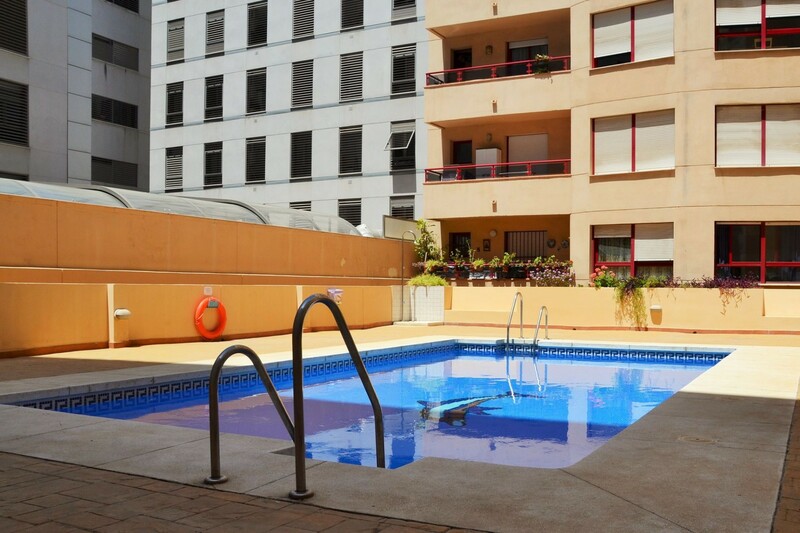 Great appartment, very clean, nice pool and close to the city center! 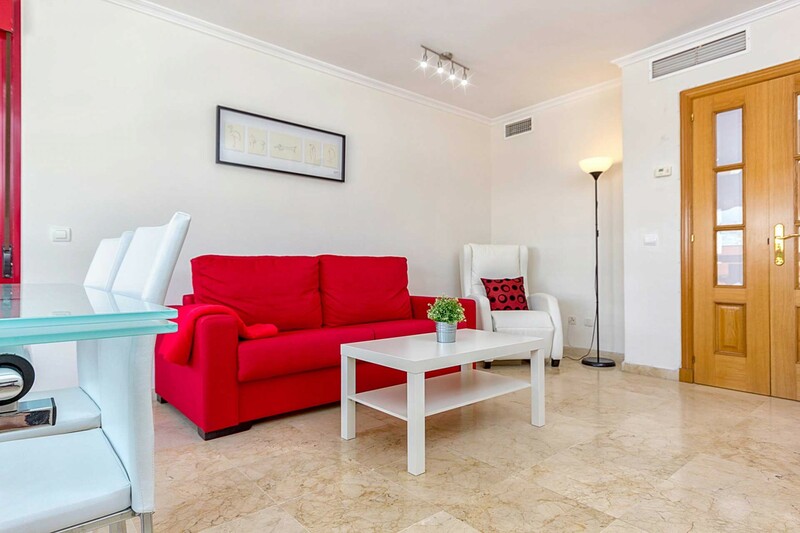 Nice apartment in a quite, but not spectacular, area on walking distance to the old city. Rather new apartment clean and complete. It is on the west side of the city so not very far from the airport. We rent bikes for the week and could do all our explorations by bike. Several nice beaches are close by. 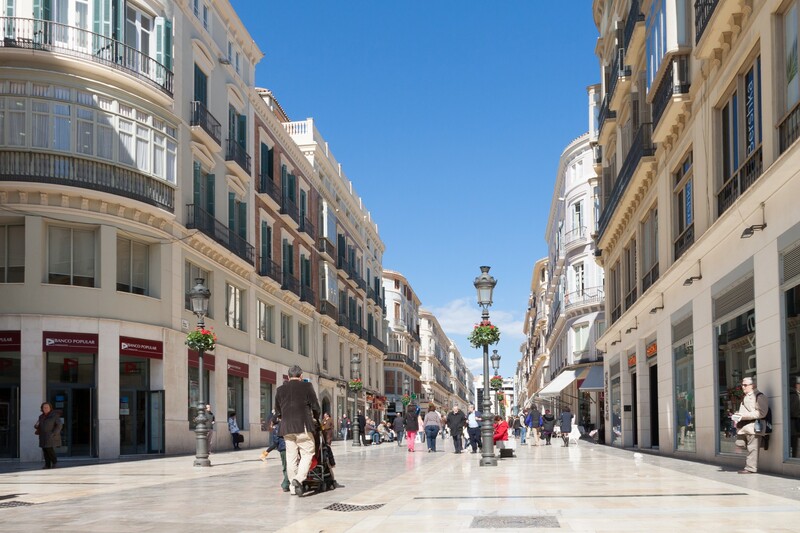 For our stay for one week in Málaga in was a very good option. Communication with the owners was accurate and fine. 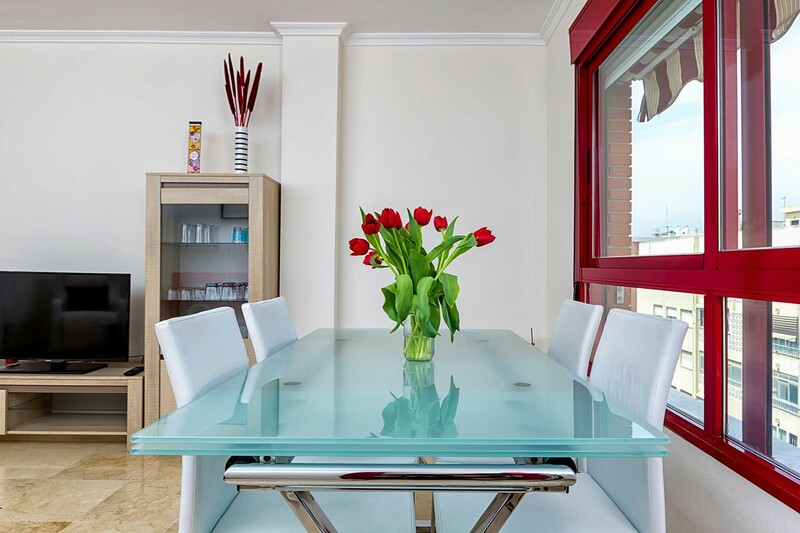 Our recent stay to the Canales apartment was fantastic. We arrived on a Sunday so most of the amenities in the local area were closed but because we were so close to the train station that there were still had places to go for dinner and to pick up a few snacks. A 20 minute walk from the beach one waythe city centre in the other and just 5 minutes from the train, you're in the perfect place to explore. A bit of a walk if you had smaller kids but otherwise, not a problem. Our hosts were very helpful and although we had a problem with the hot water initially, they helped to fix it straight away. Really great stay! Fin og luftig leilighet til en relativt rimelig penge, ikke langt fra verken strand eller sentrum. It was a great journey. The apartment was spacious and handy, it was near to every kind of source of entertainment. Highly recommended. 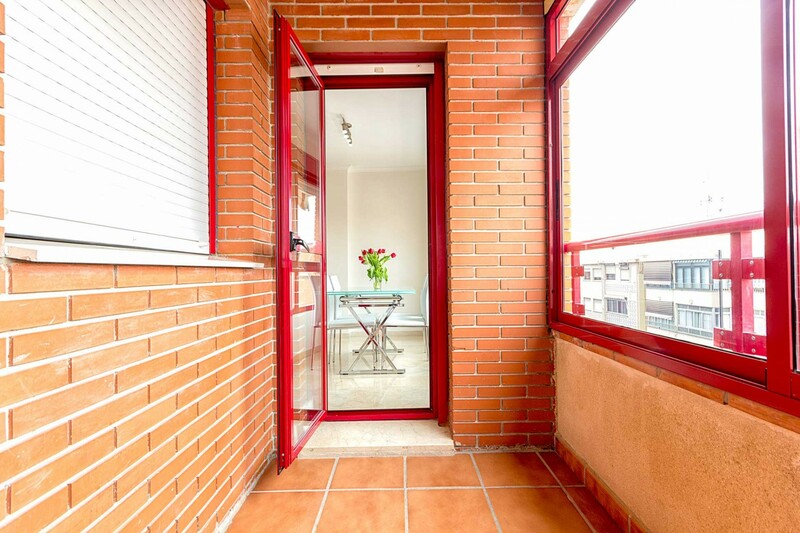 Overall, a spacious apartment in a good location for sightseeing in Malaga, convenient for the rail and bus stations. 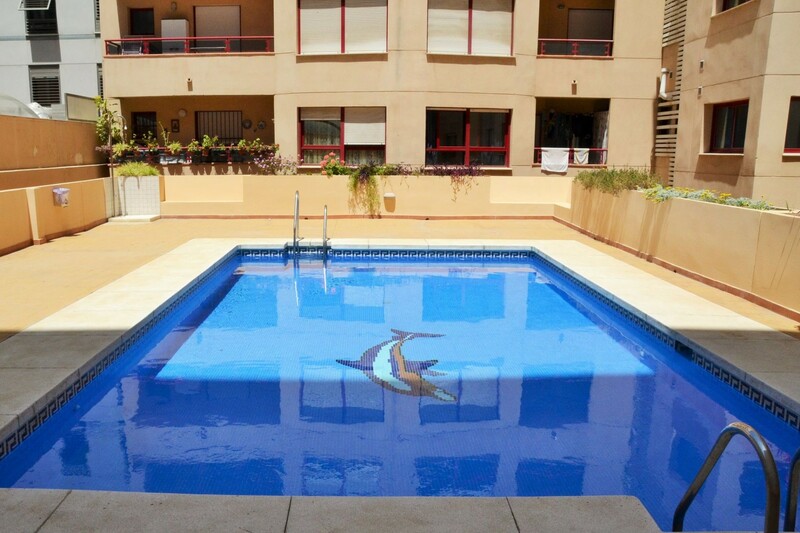 We contacted Solaga about a few small problems that we had with the apartment e.g. a loose toilet seat and were impressed with the quick response time and repair. The Solaga personnel we met were courteous and helpful. We would be happy to stay here again. Het is een prachtig appartement, ruim, licht en van alle gemakken voorzien. 2 slaapkamers en 2 badkamers. De ligging is perfect, overal dichtbij. 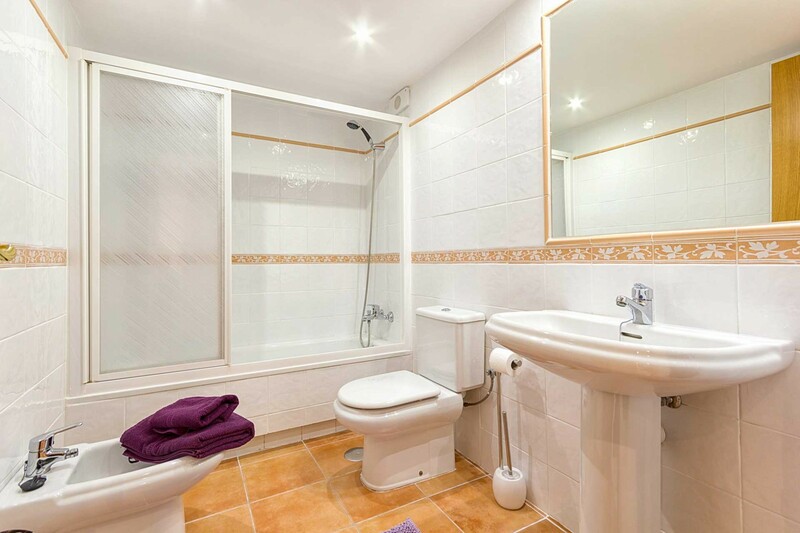 Bright, spacious flat with plenty of space. Lovely decor and close to all the museums/restaurants/bars etc.